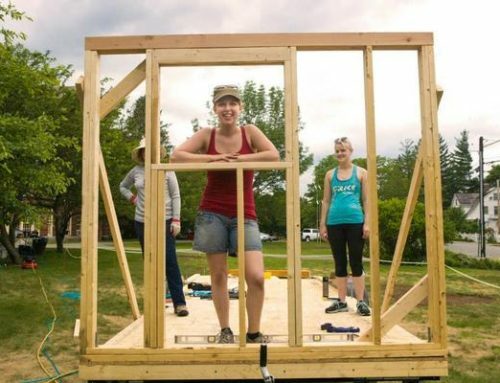 When tiny houses first started popping up, they didn’t fit into building and zoning codes. We solved this issue by becoming the first company to get licensed as an RV manufacturer and turned our Ready-made Tiny Houses into licensed RVs. The RVIA (Recreational Vehicle Industry Association) licenses and certifies RV manufacturers and only licensed manufacturers can produce a certified RV. 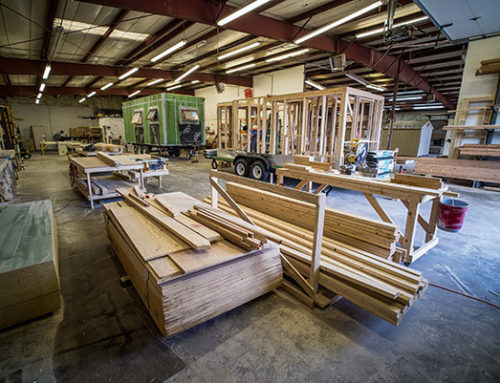 To become licensed, a manufacturer must be open to random inspections, adhere to over 500 safety codes and inspect each of its Tiny House RVs to affirm adherence to these codes. These codes cover electric, plumbing, brake lights, heating and fire safety. As members of the RVIA and NADA (National Automobile Dealers Association), customers who purchase an RVIA certified Tiny House can now obtain financing from a participating credit union. The rates and terms from a credit union are typically lower than other forms of financing. 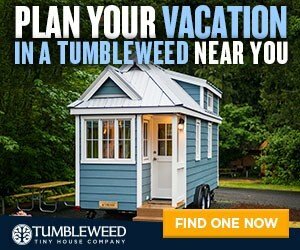 Currently 46 states in the United States offer insurance for Ready Made Tiny Houses. Having an RV Certification can possibly open up more options on where to park your Tiny House RV. Local and state laws support RVs generally and you may be able to place your Tiny House RV in your backyard or property. You will, however, have to research your local municipal or neighborhood RV regulations. Additionally, RV certified Tiny House RVs are welcome at many RV facilities nationwide. These locations, whether parks or campgrounds, offer all necessary and full hookups for water, electricity and septic. An RV Certification designation also makes it easier to sell your Tiny House RV. A buyer can also seek financing from a credit union. 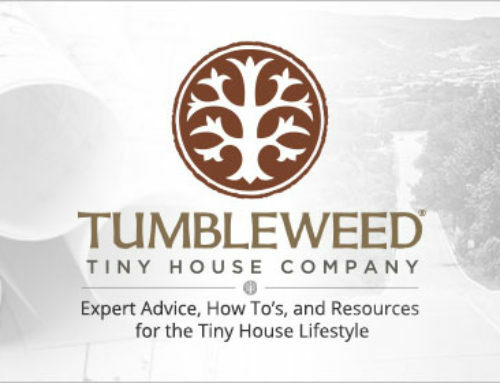 This both increases the resale value of your Tiny House as well as its sale-ability. A buyer will also have more confidence in the purchase knowing the Tiny House RV was built to RV code.